Do you have knowledge about the Electronic Cigarette and you wish for an intense vape? Do you wish to make your own coils for more vapor? Do you wish to discover the universer of a bottom feeder? Gracious to our selection, it is possible! We propose to you the best Electronic Cigarettes made for expert vapers. From reconstructable atomiser boxes, mechanical mods with a dripper and even kits for fans of BF. 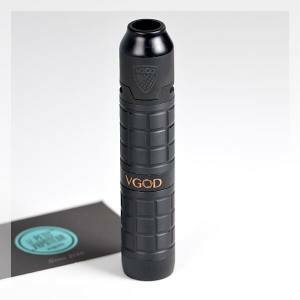 An experienced vaper, looking for more perfection material than what you already tried. Power, coils, settings... Discover the Expert Electronic Cigarette Kit. Try an Electronic Cigarette for large clouds such as the T-Priv Kit. Composed with a number of coloured LED's with an output power of 220 Watts, it is immediately adopted by vapers. You can also appreciate the Alien Discovery Pack gracious to the great quantity of vapor and the Xtar Charger MC2. DIYers will adopt the Expert Electronic Cigarette Kits. You can effectively make your own coils gracious to the reconstructable tools. For lovers of technology why not go for the G Priv Big Baby Kit. With a tactile screen, the utilisation is very simple. The V8 coils accents the flavours. 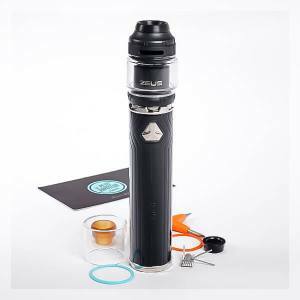 With an output power of 220 watts, this Electronic Cigarette of large clouds addresses experienced vapers in search of material for there image and can adjust the material as they please. 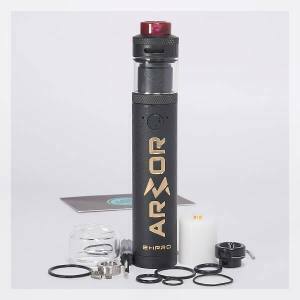 Power and technology, associated with large quantities of vapor, are the master words of our large clouds Electronic Cigarette Kits. Good coils allow flavours to develop. 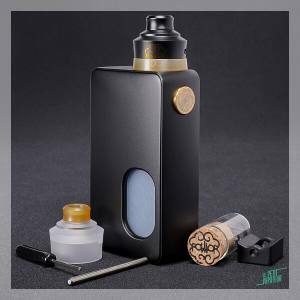 The Athena Squonk Kit has a silicone bottle, and a dripper with an assembly plate. It is dotted with extra protections gracious to the on/off button which allows you to put it on standby. And even more performant, the Expert Electronic Cigarette Kit is also based on elegance which gives the vaper a chic and trendy allure.